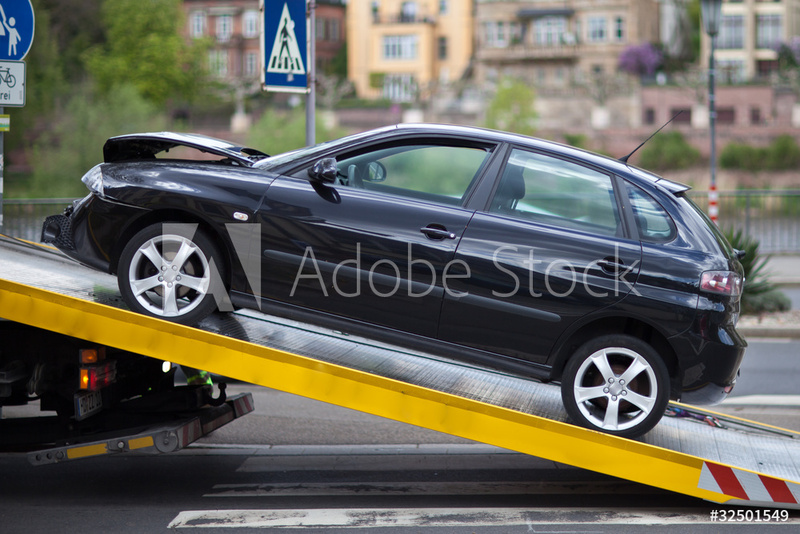 Towing coverage on your auto policy (if you have it) is not the same as Roadside Assistance. Towing limits are the amount your policy will pay if your vehicle is involved in a catastrophic event, such as a crash, and needs to be removed from the scene by a professional service as a result of that event. It does not relate to services rendered because you called for roadside assistance. It also does not mean you have roadside assistance, such as ‘Triple A’, built in or added to your auto policy. That kind of coverage needs to be purchased separately through a 3rd party company. What’s The Point Of Towing Coverage? When Should I Report A Towing Claim? We advise our insureds to think carefully before reporting a towing-related claim. Usually it costs a person approximately $80 out of pocket, and people think they get that money back by putting in a claim. However, to an insurance carrier a claim is a claim, regardless of the amount they paid out. What the insured person may not understand is that the claim might result in a premium increase at policy renewal. If they have multiple claims in a short time span some carriers may decide not to renew the policy. Then, when the insured is forced to shop around, they may discover that other insurance companies offer coverage at a higher rate because of the claims history. It doesn’t matter if the claims were for small incidents, or that the payouts were low; as i said before, to the insurance companies a claim is a claim. So, when should you report a claim? Call your agent for advice. I know that seems like a cop-out answer, but every situation is going to be different. Your agent will consider your claims history, your insurance carrier, and the reason you want to submit a claim, in order to paint a clearer picture of whether it is in your best interests to continue with the claim or not. In the grand scheme of things, it’s better just to make roadside assistance an out of pocket expense, not an auto claim.